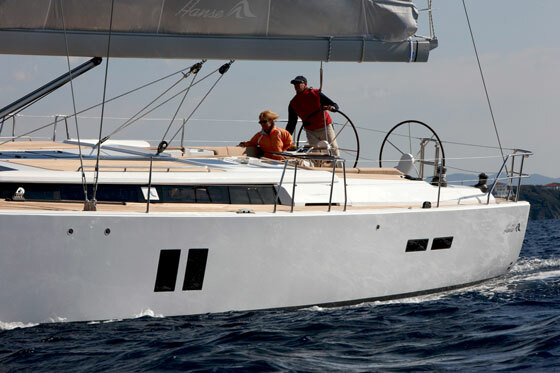 If you are looking for a 26 footer that you can race, that will fulfil its role as a pocket family cruiser and come at a very reasonable price then take a look at the Trapper 300. With it’s wide beam, flared topsides and deep keel, it’s been said that they are fast to windward and not slow off the wind either. 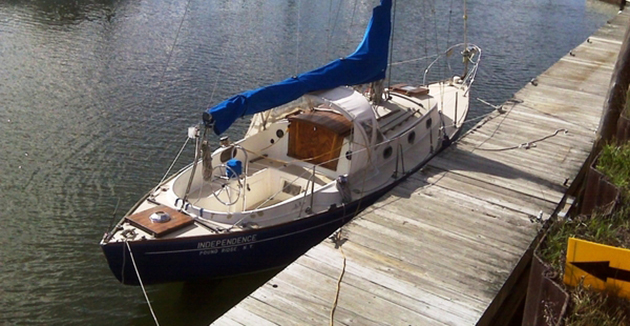 This example benefits from the longer racing keel, 2010 standing rigging and a freshly scrubbed hull. Lines lead aft to cockpit and the deck is painted in blue non slip. 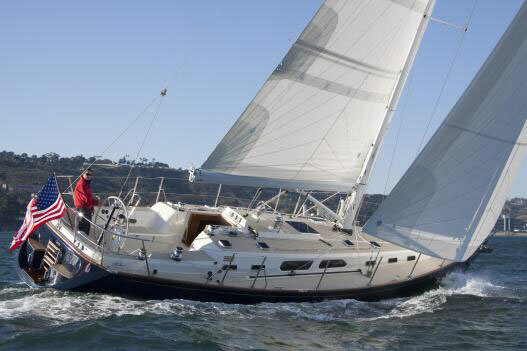 A PBO review once stated that these boats are “light on the helm and delightfully responsive; one of the few boats that you want to sail for the pure fun of sailing." 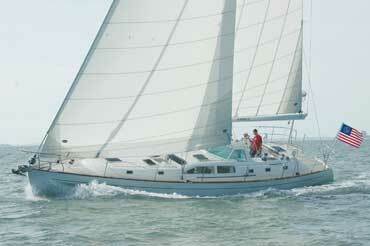 A good all rounder to get you on the water and to introduce your family to the joy of sailing. These boat details are subject to contract. Note: Offers on the asking price may be considered. 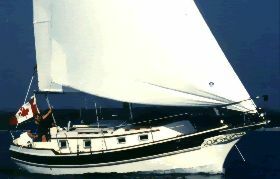 Visit our website for the full specifications of this boat with up to 100 photos, videos and virtual reality images. Contact Boatshed Plymouth on +44(0)1752 426 106 or boats@boatshedplymouth.com for additional information about this boat or to arrange a viewing. Boatshed Plymouth uses the Boatshed International Yacht Brokerage System - the strength of more than 50 offices world-wide and the most advanced brokerage technology available. Contact Boatshed Plymouth for more information about the advantages of listing and buying using the Boatshed system! 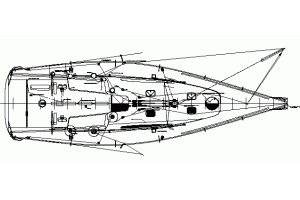 Visit plymouth.boatshed.com for our complete inventory listing, including over 2500 boats from across the worldwide network of Boatshed brokers.